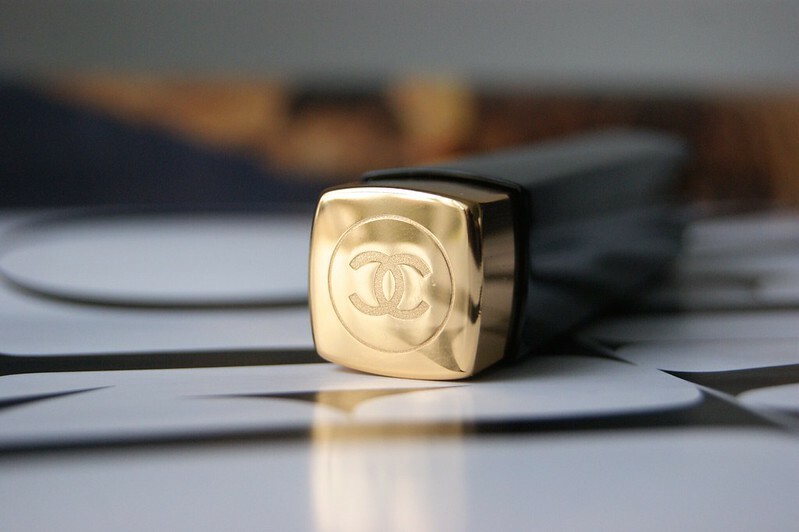 The packaging of the lipstick comes in a square black tube with a golden tap. It makes it a bit more difficult to find the right lipstick from the first attempt, but it isn't really an issue for me personally. If you press the golden tap, the lipstick will pop right out. The classic double C logo is engraved in the tap. 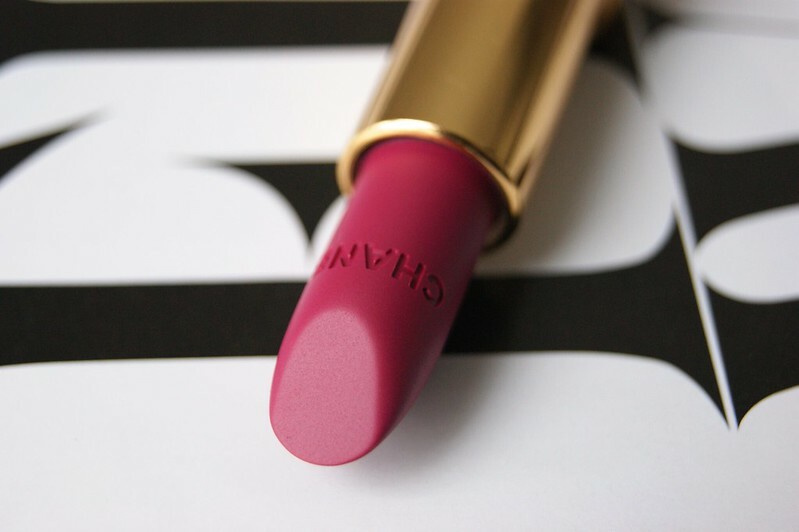 "Elevating matte to a new elegance, this next-generation, non-drying matte lipstick glides on lips with intensely rich, long-wearing colour and a sumptuously soft, velvet matte finish." I went for °50 La Romanesque, which is a berry pink / magenta kind of colour with cool, blue undertones. For me, it leans more towards the berry-ish colours. 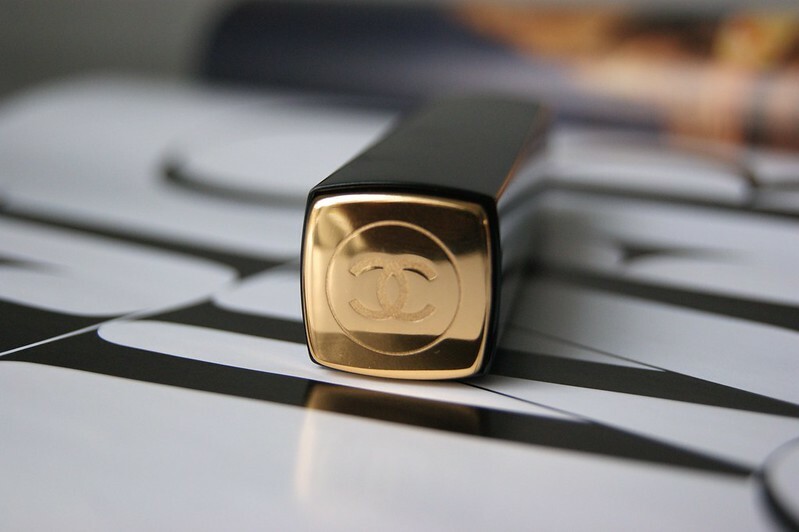 The lipgloss comes in a transparent tube with a gold and black tap. Again, the Chanel logo in engraved in the tap. "Gorgeous shimmer and a high-shine glow is delivered effortlessly to lips with just one stroke of this best-selling lipgloss. A wide range of shades, from sheer and natural to sparkling and rich, look beautiful on their own, or over your favorite Chanel lipstick. Equally beautiful: the conditioning formula's comfort, deep hydration and long wear." 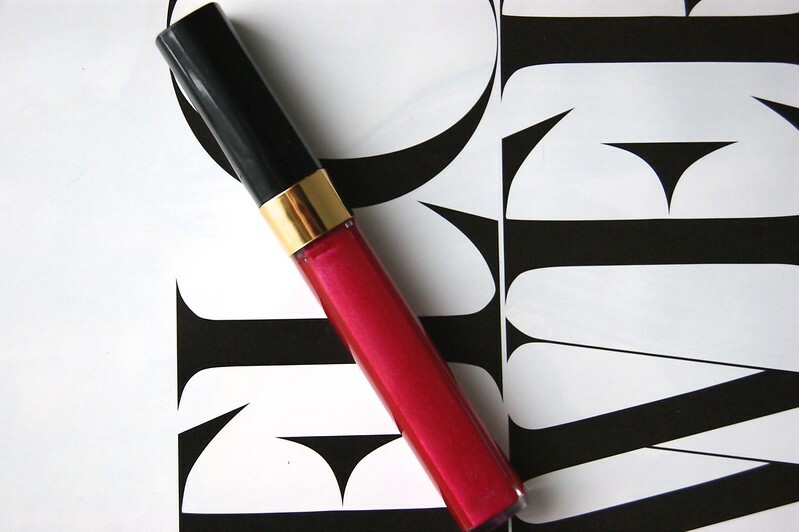 The matching lipgloss to the lipstick is °194 Crazy Fuchsia, which is being described as "a metallic magenta" colour. It also has the teeniest silver shimmers to it. 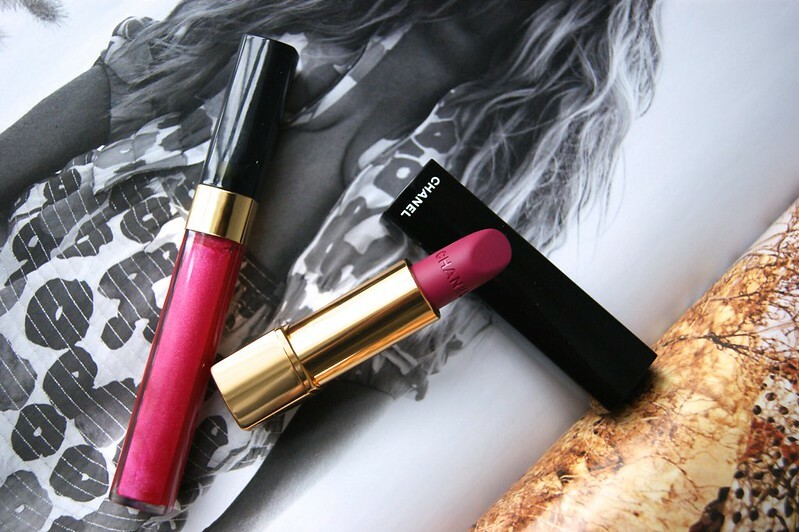 Even though the lipstick is said to have a matte finish, it has more of a cream finish for me. It applies smoothly and has great coverage. You might need to touch it up after a drink or a meal. 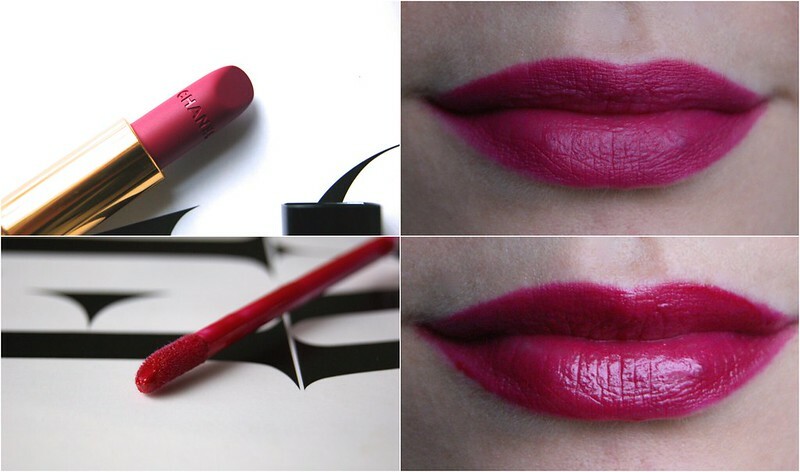 I love the color, which is perfect for everyday use, but will give your routine look an extra pop. It really is the perfect spring color. I'm usually not a fan of lipgloss; I just hate it when the wind blows my hair into the gloss on my lips and creates a sticky mess. Which is also the reason why I don't own any. But with this lipstick, I just had to get the matching lipgloss as well. Even though I had to get used to the glossy feeling on my lips at first, I just love the result. 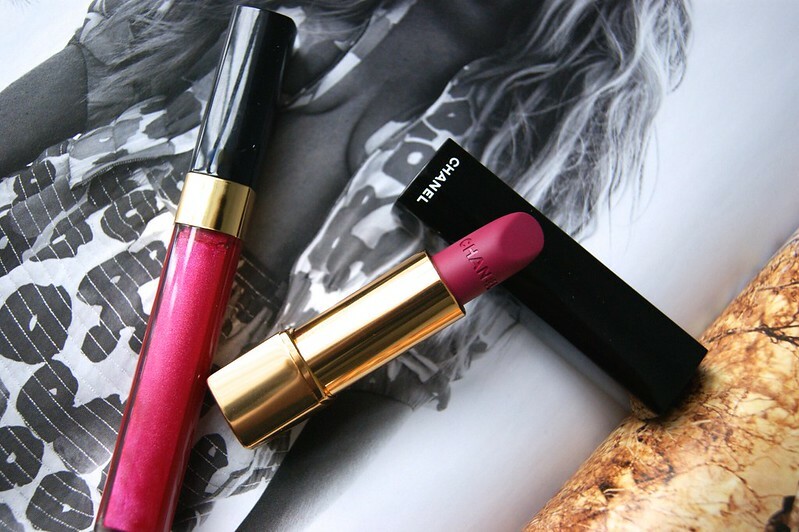 The intensifies the colour of the lipstick so well and I love how the shimmers don't take over the look. 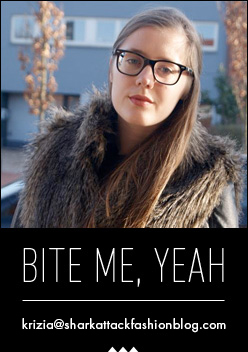 Plus, my lips felt soft and hydrated all way through. 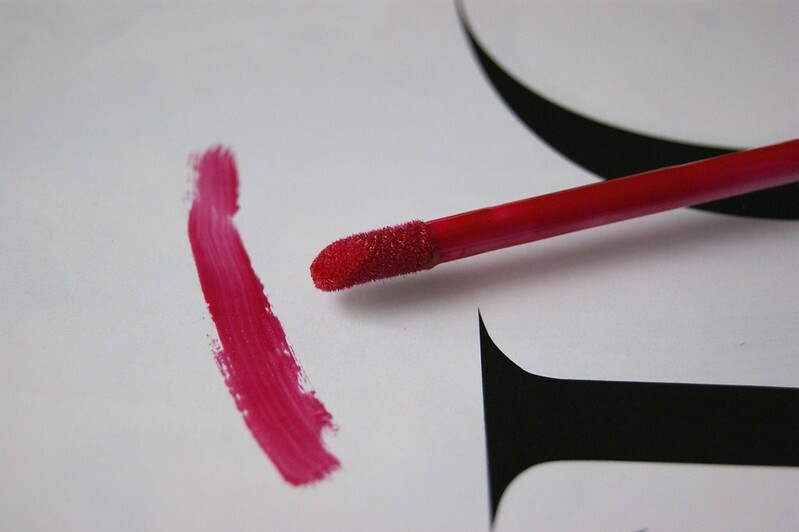 The applicator has a cut off shape, which makes it easy to apply the lipgloss and follow the shape of your lips at the same time. Again, you might want to apply again after a drink or a meal. oh wow de combinatie is heel erg mooi! I love that lipstick color even though I dont wear lipstick. Your review is amazing! Good job! Wauw, dat is echt een super mooi kleur! My favourite brand... in dresses and beauty! 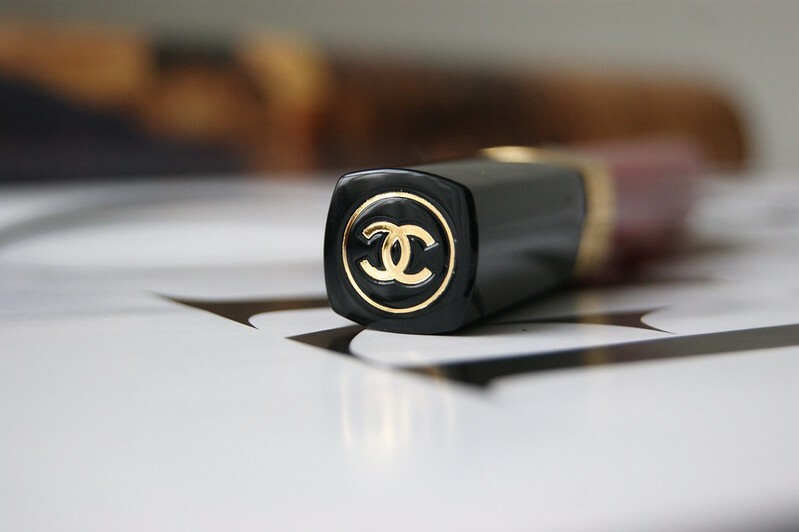 You can never go wrong with Chanel ;) Wat een prachtige lipstick, hij staat je zo goed! La Romanesque is héél p to the retty!